My Town. Our Neighborhood. Your Home. The David Talley Team is a multi-million dollar team of professionals that is a division of LeConte Realty, LLC. Our team’s commitment to keeping things local is evident in everything we do…even where we choose to live and raise our families. 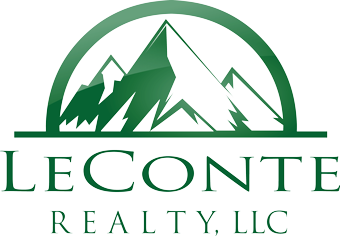 We specialize in the Blount County market and pride ourselves in being fully emerged in the community. We think you’ll appreciate our fresh take on team makeup, division of responsibilities and our approach to the marketing. We welcome the opportunity to speak with you.